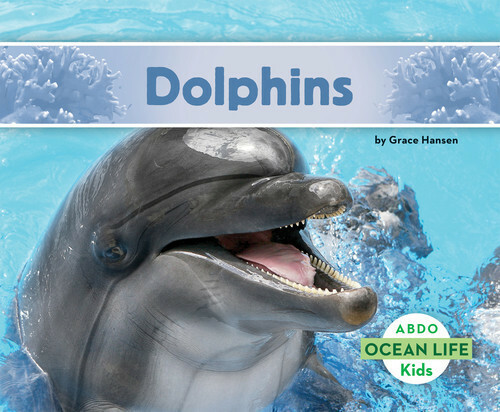 Click here to view the interior! 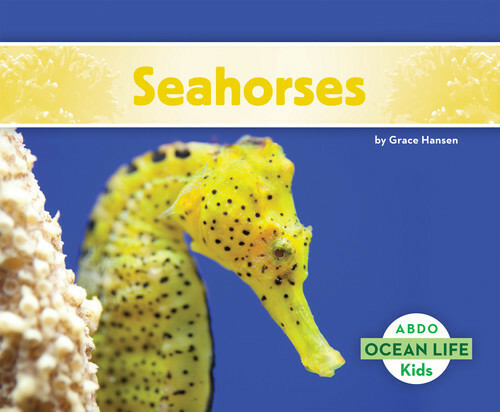 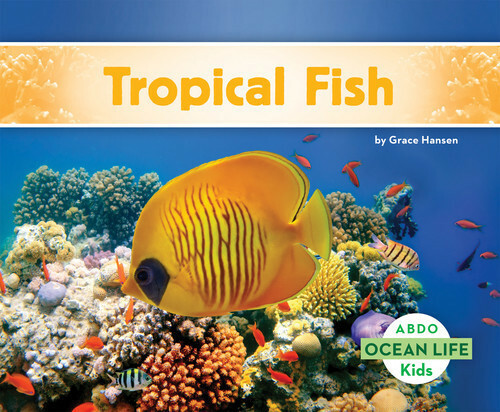 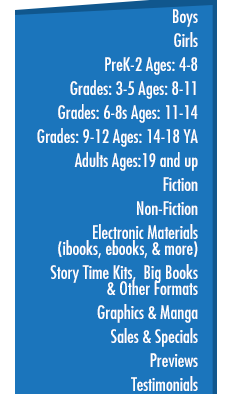 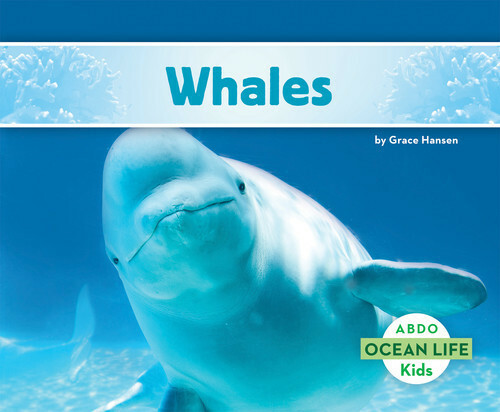 Ocean Life introduces young readers to their favorite sea creatures. 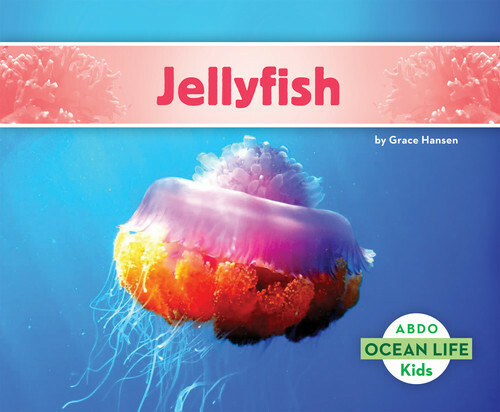 Titles will give general information about the species (habitats, main body parts, behaviors), as well as some interesting facts. 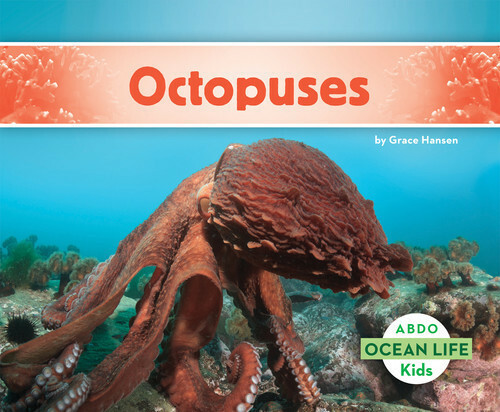 Each title is enhanced with beautiful and vibrant underwater photographs.